On September 21st, 2018 the Board of Directors approved the Employers’ Council’s submission to the Prevention and Return-to-Work Insurance Management for Employers’/Employees (PRIME) program review, currently being done by WorkplaceNL. Read the submission here. While the PRIME program has value, through consultation with members it has become clear that the current PRIME model is not working for all employers and industries, and requires modifications. 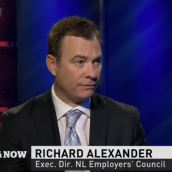 NL is the only province in Canada that requires an employer “pass” a safety “practice” incentive to receive an experience rating refund, inhibiting employers from benefiting from the financial incentive of experience refunds. Participation through completion of the PRIME questionnaire on the Employer Payroll Statement is low, particularly in small firms. The program is viewed by many employers as punitive, prescriptive, and a “paper exercise”. 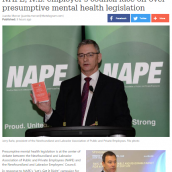 The Employers’ Council suggests that it is time for a new, more encouraging approach. 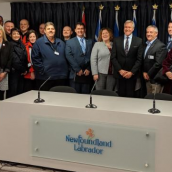 Our review submission includes 19 recommendations to revamp and improve the PRIME program, as well as responses to issues raised in WorkplaceNL’s consultation document. 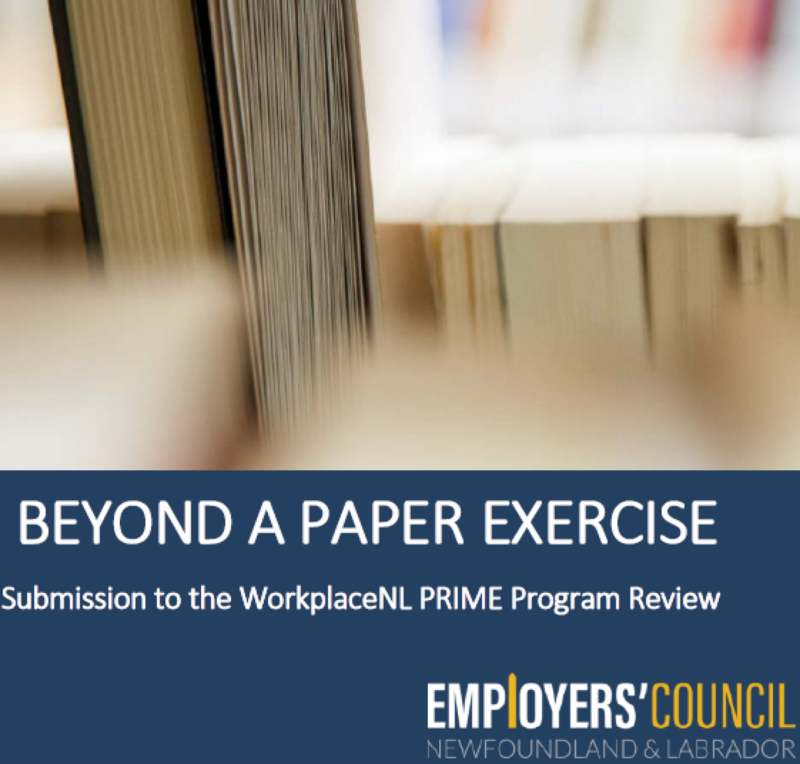 WorkplaceNL is in the process of reviewing submissions and will be making their own recommendations for revisions to the program from this review. 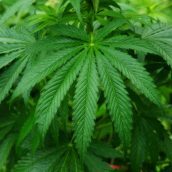 These changes will be implemented with further consultation and program revisions will likely take place over a lengthy period of time. The Employers’ Council will keep members informed as to the outcome of this review.